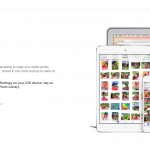 The popular photo-editing app PicLab has just been updated to version 3.0 with a couple of major new features. First off, PicLab now supports creation of collages. 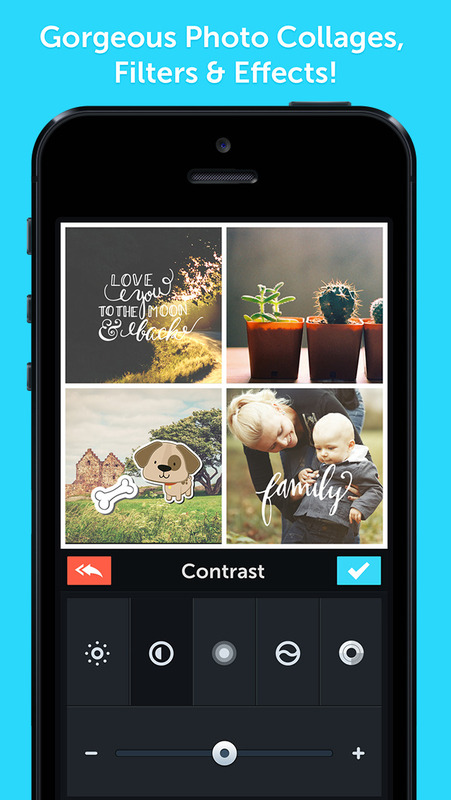 Now, when editing with the app, you can choose to work with a single photo or multiple photos to crate a collage. 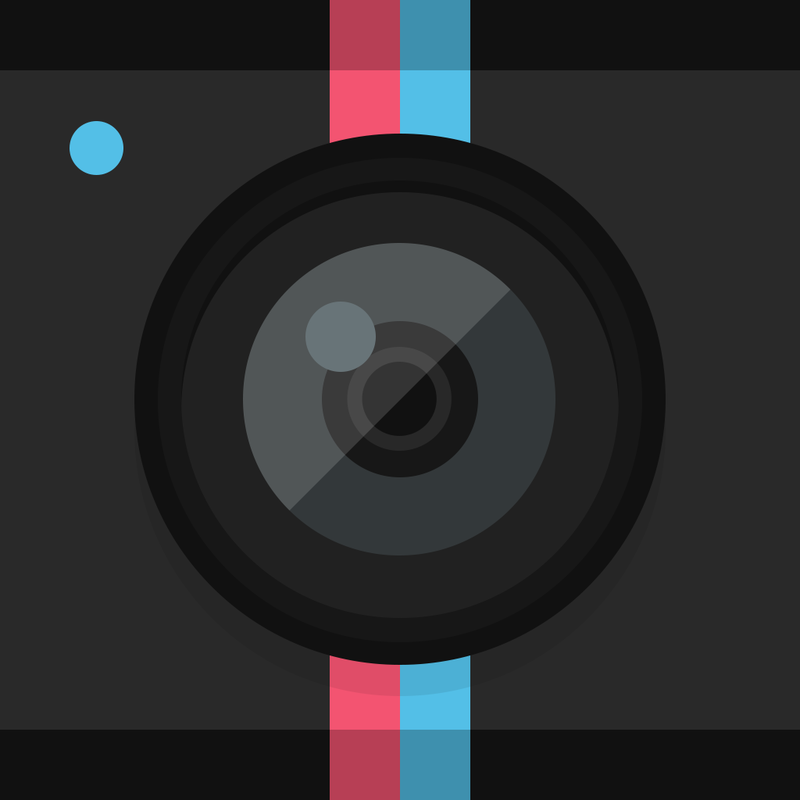 The app currently offers 11 different collage templates for two photos up to six photos, which you can fill with images from your camera roll or by taking new snapshots with the camera. 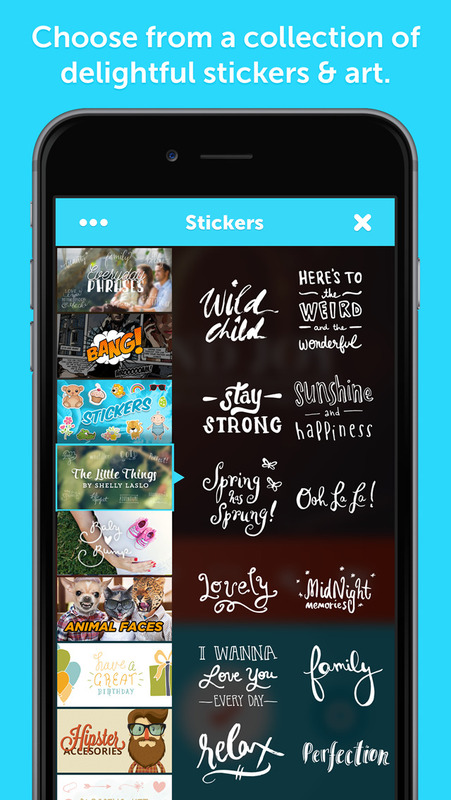 The other new features introduced in PicLab 3.0 is support for stickers, in addition to artwork and overlays. Now, you can enhance your photos and collages with stickers from the app’s various themed collections. PicLab 3.0 also adds support for adding an unlimited amount of text and an unlimited number of sticker layers. 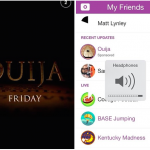 The update also brings compatibility fixes for iOS 8 and is said to include optimizations for the iPhone 6 and the iPhone 6 Plus, although some interface elements still appear to be blurry on the devices’ larger screens. Optimized for iPhone and iPod touch running iOS 7.0 or later, PicLab 3.0 is available now on the App Store for free, with in-app purchases offered for removing the “PicLab” watermark and unlocking additional content. 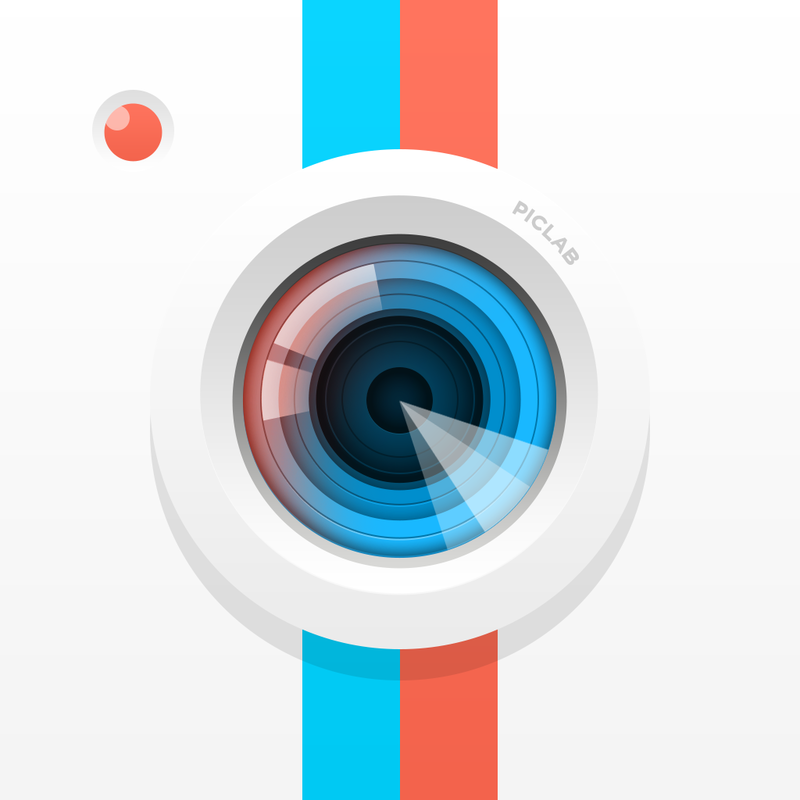 PicLab HD, a “turbocharged” universal version of PicLab, is also available on the App Store for $1.99.